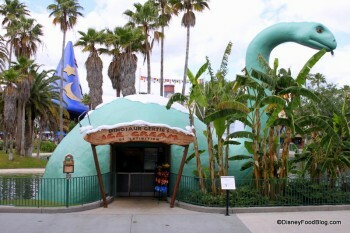 When you’re looking for a soft serve ice cream treat at Disney’s Hollywood Studios, just look for the big, green dinosaur! Gertie’s is more than just an ice cream spot – it’s also a place where you can get some animation history. 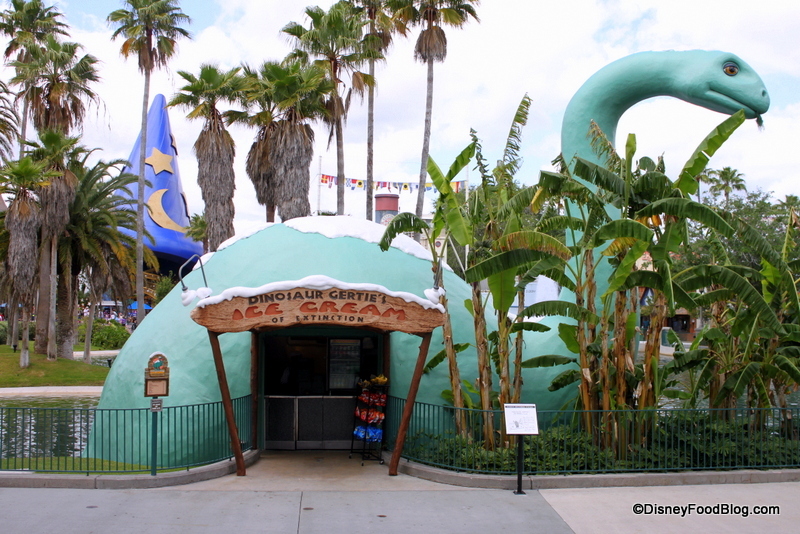 Make sure you stop and read the history of Gertie as you enjoy your soft serve cone.